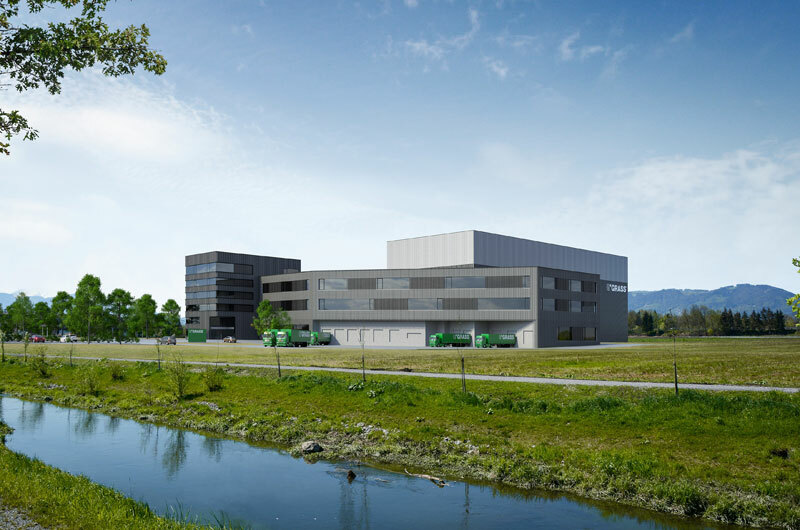 GRASS has laid the cornerstone for its new, $70 million warehouse in Hohenems (Vorarlberg/Austria). 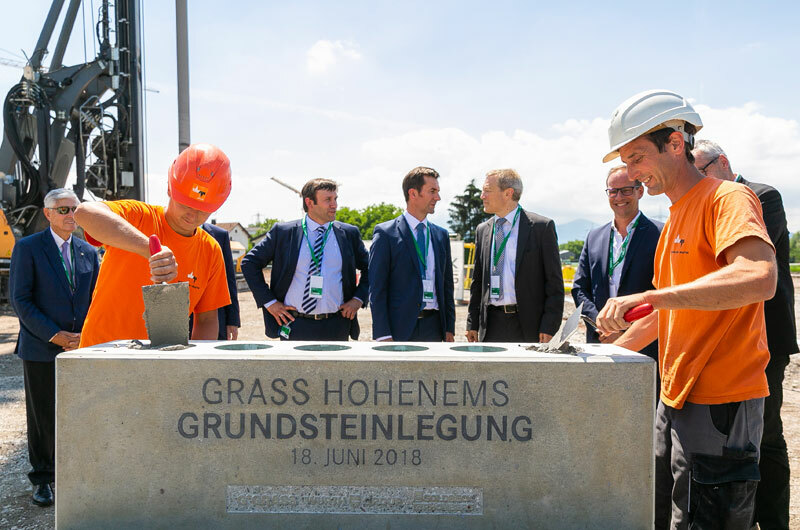 GRASS has laid the cornerstone for its new, $70 million warehouse in Hohenems (Vorarlberg/Austria). This represents the largest investment in company history. GRASS is a member of the Würth Group and a leading global manufacturer of moving systems. On June 19, the company unveiled plans for a new warehouse to serve its European production facilities. This investment represents a clear commitment to the location Vorarlberg as well as a prerequisite for further growth. The new facility will offer a total of 30,000 pallet positions on 22 levels and beginning in late 2019, about 150 employees will start working in Hohenems. The factories in Hohenems will then deliver finished products, which have gone through the customization, packaging and order picking process based on the individual customers’ requests. In 2017, GRASS achieved nearly $570 million in sales with almost 2,000 employees at 18 locations around the world. With more than 200 sales partners in 60 countries, GRASS is a leading specialist in moving systems. “Optimizing the supply chain management is a core challenge for being successful in the long term,” said Thomas Zenker, spokesperson of the GRASS Management Board.